The pre-teen and teen years can be characterized as complicated, magical, boring, rebellious, disappointing, and incredibly defining. Despite the challenges that can be found in every teen’s life, at school, in peer relationships, in their community and at home, there are opportunities for positive life shifts, connections, and experiences. We get it! We know pre-teens and youth need something different. Something more direct, concerted and supportive. Explorer is for pre-teens and youth seeking something more than your typical summer camp experience. Explorer is for those wanting more skills training (life, social, outdoor and leadership), adventure, travel, friendship and much more. Unplugging from the trappings of being a 21st century teenager and reconnecting as a capable, confident and competent young person with a clearer direction. Leadership and a outdoor camp experience shapes lives. 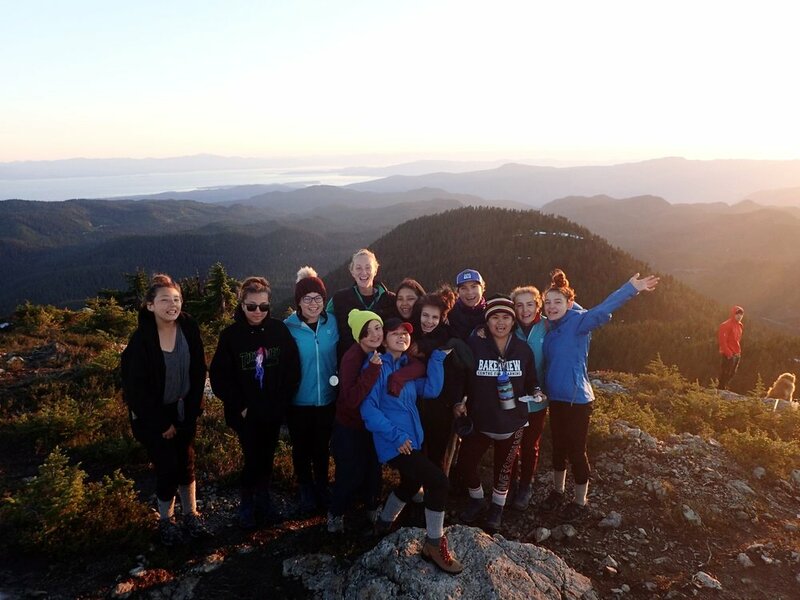 Fireside’s BC Explorer camp course is an opportunity of a lifetime for pre-teen and youth to spend up to 21 days honing their leadership skills by overcoming challenges as youth learn how to lead themselves before leading others. Along the way building friendships, eating amazing food, camping in some of BC's best locations, and ultimately sharing an experience they will never forget. Date: July 08 to August 04, 2018. Includes: Airport shuttle for international campers, pre-expedition check-in, 24-7 supervision/support/instruction, transportation during expedition, accommodation, meals, admissions, T-shirt, group gear, leadership activities and more. Important information: We rent out sleeping bags, camp chairs and thermarests for those needing extra comfort. Do you know what it is like when a person may have limited direction, opportunities, motivation and/or plans for the summer or even in life? It can create an unbearable experience for them and those around them; it increases the chance of lost potential. The main problem is waiting too long to give oneself the opportunity to see and experience things from a different perspective. Why did we choose these locations for BC Explorer? Just a 45 minute ferry ride from Vancouver, Galiano Island offers an excellent cycling location. Riddled with organic family-owned farms, Galiano was the perfect place when we decided to expand our programs to include more of a gourmet focus. Farmers markets, white sand beaches, and sandstone caves are just some of the spectacular things Galiano has to offer. Hiking in Sechelt offers both stunning oceans views and magical mountain vistas. This location allows youth to experience the change in biodiversity as they get closer to the alpine region. 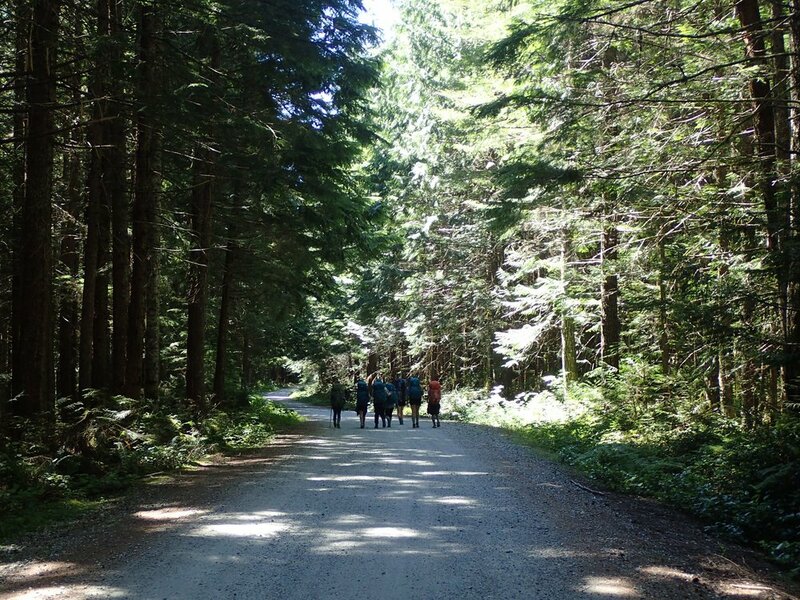 Heading back towards to the coastline, youth will be hiking amongst old-growth Douglas Firs; truly an incredible experience to surrounded by trees of that size while hiking to the top of Mount Steele. Located in the Salish Sea, Howe Sound is on its way to becoming a protected marine environment. This makes it an incredible choice for paddling especially around Gambier Island. 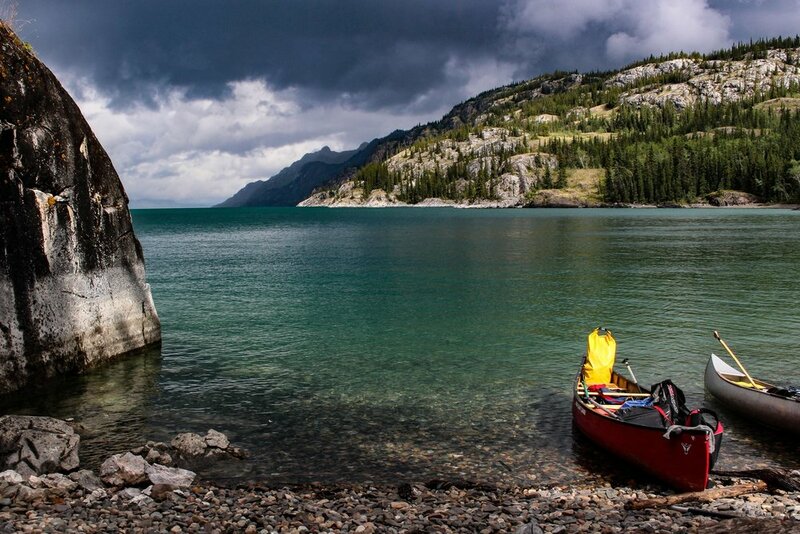 While paddling rugged coastlines and pristine waters, youth can become certified as level one paddlers by an RABC canoe instructor. Connecting with Canadian and international youth, languages and cultures. Meeting with local First Nations and communities. Hiking the incredible trails North Shore Mountains and the Sunshine Coast. Paddling along the majestic coastlines of Howe Sound and Gambier Island. Biking along the quiet trails and roads of Galiano Island while participating in a series of gourmet cooking lessons. Sleeping under the stars in some of BC's best Provincial Parks. Increasing self-knowledge, clarifying values, strengthening decision-making skills and processes, and learning how to set short and long-term goals. Learning the basics of front and back-country camping, ocean canoeing and orienteering, alpine hiking and cooking. Supported by experienced and skilled instructors who will provide around-the-clock supervision for the entirety of the program. Learning about leadership styles and competencies to become more self-propelled in community and school. 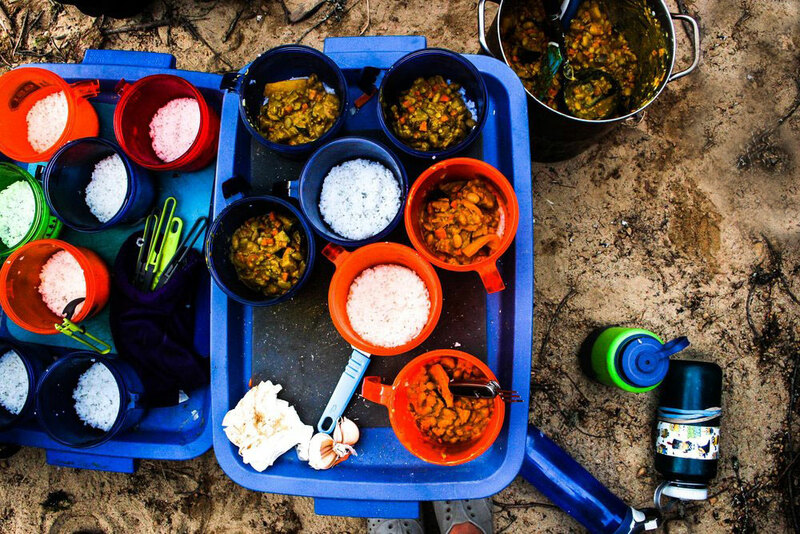 Extended Explorer – working as a volunteer intern at our Forest Gourmet camp to practice and further your leadership skills and receive supervision during your C.I.T. (counsellor-in-training) week. Join our Explorer expeditions 21 -28 day outdoor youth leadership skill training and adventures in British Columbia. Explorer accepts 13 to 17 year-olds who are ready to be challenged, striving towards their limitless potential and ready to learn the necessary skills to becoming resilient and self-propelled leaders.